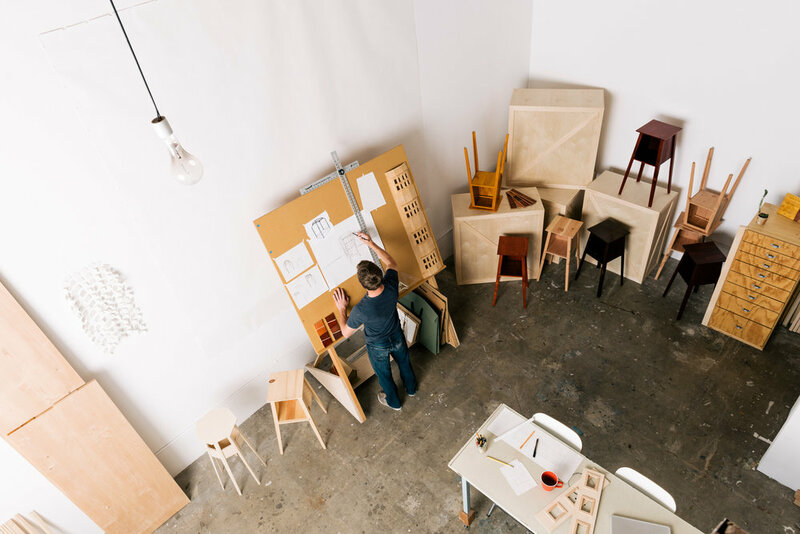 designs furniture to tell stories, articles for the domestic journey. the goal - of wood, of craftsmanship, of use - is to join materials to authentic questions. as well as handmadeness and evident joy throughout. Mckymonroe realizes designs in small-batch editions in los angeles. we collaborate. we intend authenticity. our builds are imagination then woodcraft. and so we love them. and so might you.